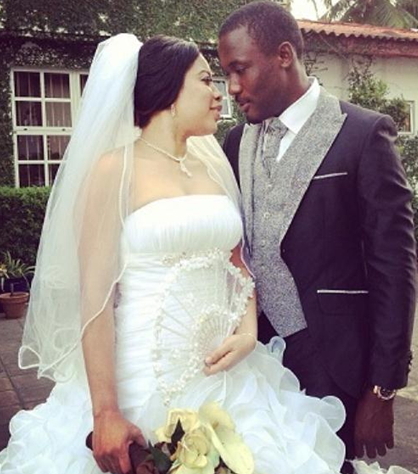 We are proud to introduce to you the latest movie couple in Nollywood. 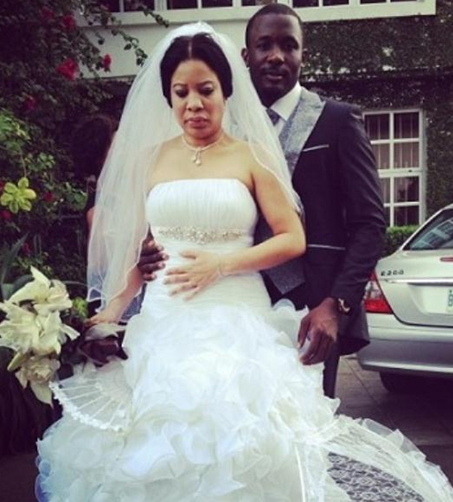 Talented Nigerian actress Monalisa Chinda and actor Joseph Benjamin have released their movie wedding pictures. These photos were released by Monalisa via her Instagram page yesterday with no caption. 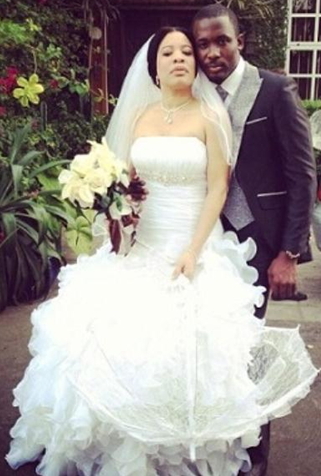 They are latest pictures from the set of Torn, a new Nigerian movie that premiered recently. Happy married life to the latest movie couple! The pictures are fine but they don’t match because she looks much older than him.